Sophistication and luxury combined. Imagine sweeping, picture-perfect city and water views with a blend of comfort, class and luxury - this is your fabulous new home. 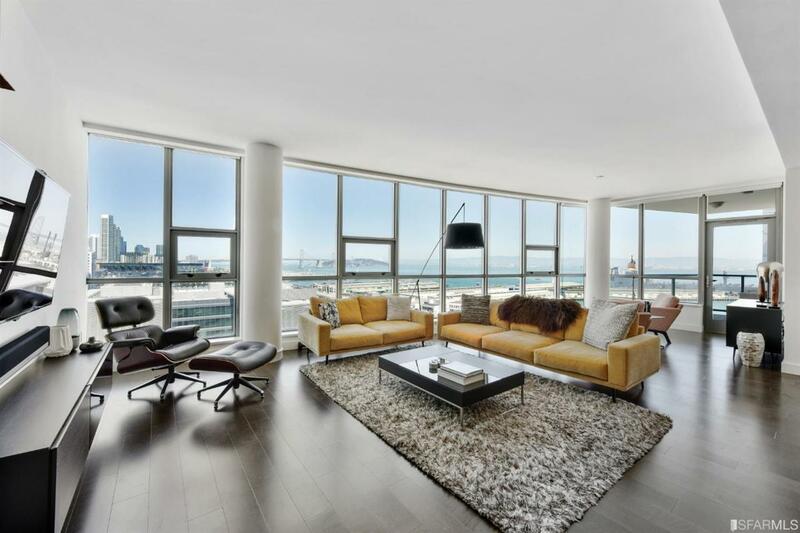 This 14th-floor residence boasts gorgeous hardwood floors, upscale appliances, floor-to-ceiling windows, high ceilings and expansive views from every room. The home is flooded with light and features three view bedrooms; one a master suite, two generous bathrooms, an outdoor patio and air conditioning. Upgrades include custom closets, custom window treatments and in-residence washer/dryer. This fantastic, amenity-rich building offers a world-class pool, clubroom, business center, theater, gym and so much more - all without big HOA dues. Large one-car parking+private storage! Listing provided courtesy of Rachel Swann of The Agency.